Join us for a fun summer experience while developing your leadership and entrepreneurial skills for social good. After hearing how/why Sheri West founded LiveGirl and studying several case studies of teens who have launched social good projects, you will discuss what YOU care about and decide upon a community impact project. You will then be guided to plan and execute the project. The final step will be reporting out to a panel of Girl Bosses. Through the week, you'll learn project planning, teamwork, collaboration and communication skills while having fun (lots of fun team-building games!) and making a positive impact on the world! Go LiveGirl! Session fee includes a t-shirt and journal. 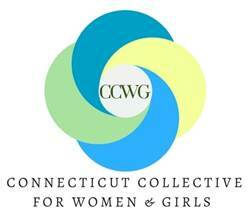 Course taught by Alison Waller (LiveGirl Program Manager, MA Women’s Studies) and High School Mentor Olivia West. LIVEGIRL ACTIVATE ACKNOWLEDGEMENT AND PERMISSION SLIP This letter is intended to both inform you and receive your acknowledgement and permission for your child to participate in LiveGirl Activate on July 15th through July 18th, 2019. LiveGirl Activate will take place at New Canaan High School (NCHS) in New Canaan, CT. Your child will be transported to and from LiveGirl Activate by: - Parent/Guardian LiveGirl Activate participants will be supervised from drop off (after 8:30 am in NCHS Classroom #232) through dismissal time (12:00 pm) in the following ways: -LiveGirl Staff -By LiveGirl high school mentors; and/or -Volunteer parent chaperones. All participants are required to abide by the established policies, rules and/or regulations. If your child fails to abide by these policies rules and regulations, your child could be prohibited from continued participation and may be sent home at the expense of parent or guardian. 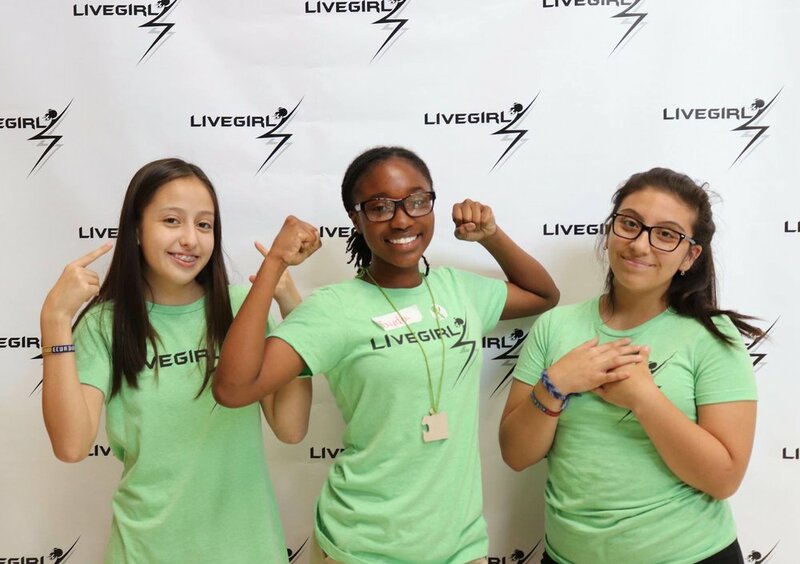 Your child’s participation in LiveGirl Activate on July 15th through July 18th, 2019 is voluntary. Your written consent on the application form is necessary for your child to participate. 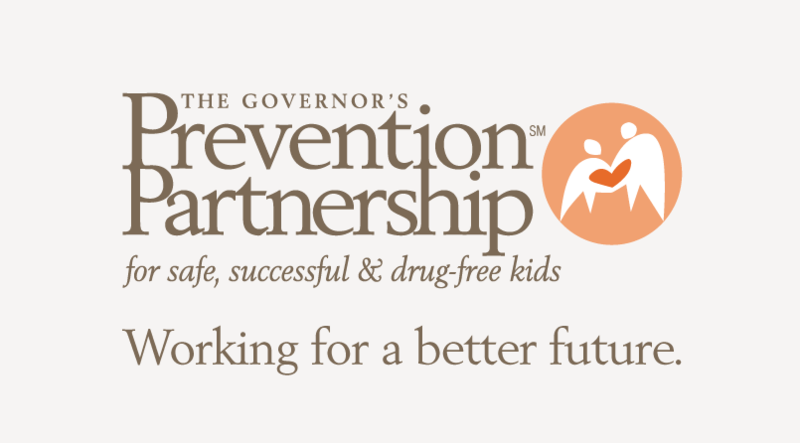 -------------------------------------------------------------------------------------------------------------- I understand that given the nature of the program (i.e., involves physical activities), there is a risk of injury to my child that is inherent in the activities involved with this program. These may include, for example, physical injury or damage to personal property. Understanding the inherent risk involved in physical activities, I acknowledge that LiveGirl does not provide medical or dental coverage for injuries incurred during LiveGirl Activate activities. By signing below, I acknowledge that I have made myself aware of any potential risk(s) associated with the LiveGirl Activate activities and that I voluntarily and knowingly assume all such risk. I authorize LiveGirl, Inc. to take and publish photographs and videos for use in printed publications, website, and social media. I further acknowledged that I have read this acknowledgement and permission slip carefully and made certain that I understand it fully before signing the application. I am signing this Acknowledgment and Permission Slip voluntarily (e-signature on application). By providing my e-signature, I hereby grant permission for my child to attend and participate in LiveGirl Activate, on July 15th through July 18th, 2019. I hereby release and hold harmless LiveGirl and its members, officers, employees, representatives and authorized volunteers from any and all liability, liens, claims, demands, suits, judgments, actions, causes of action, costs, interest and expense (including attorneys’ fees and costs) for any other loss, damage or injury, including that caused by negligence, that may arise from my child’s participation in LiveGirl Activate and its activities. I acknowledge that my child may be sent home at my expense in the event that the LiveGirl officials determine that she has engaged in misconduct or demonstrated a lack of cooperation. Still not quite sure what to expect? 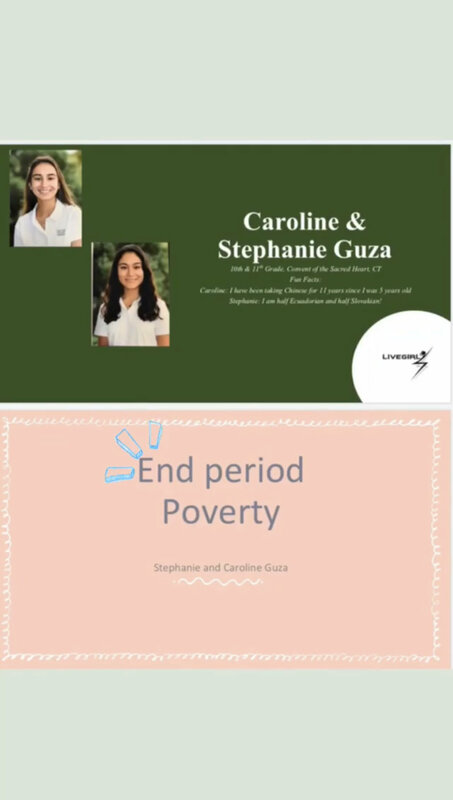 We hosted our #GirlBoss Even this March and had three incredible young women present their ideas for social good! 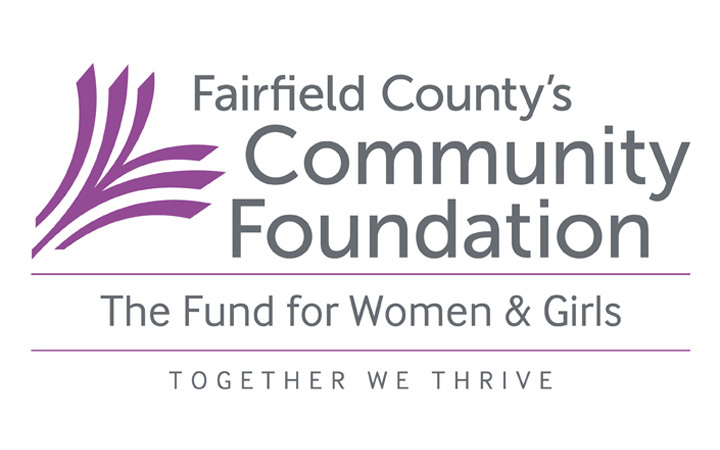 These young women, truly embraced what it means to create a community impact project.